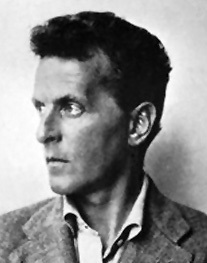 Ludwig Wittgenstein was an Austrian philosopher, the world’s wealthiest, who wrote Tractacus Philosipho-Logicus and gave away his money. [T]he truth of the thoughts that are here communicated seems to me unassailable and definitive. I therefore believe myself to have found, on all essential points, the final solution of the problems.